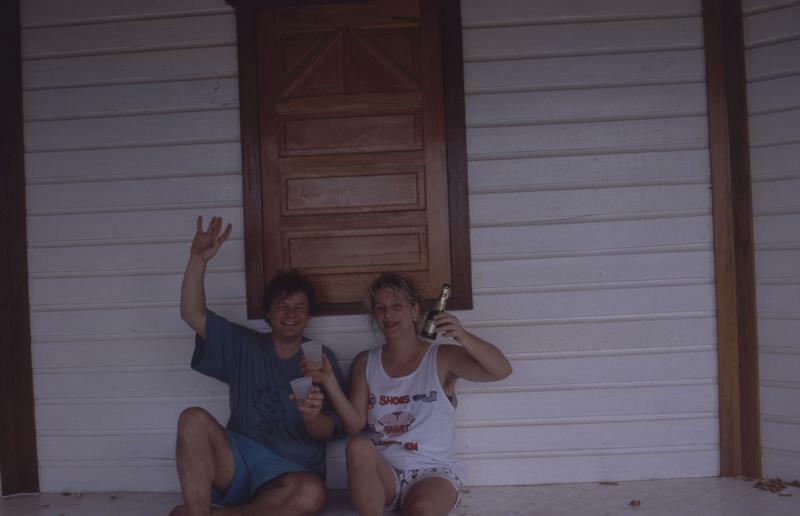 Some people in caye caulker may remember us. We stayed very often in Caye Caulker, we had a house south point caye caulker. We sold it for different reasons in 2006. Now we do different things in Europe. One thing is my work with children, what i like to share.